About the handmade bubble blue glass cup wholesale , we have so many different shapes, such as the goblet glass cup, the tumbler glass cup, the big glass water jug and so on. And we also could open the new mould as your own design.And our normal packing is bubbles and inner box and master carton , it is very safe. 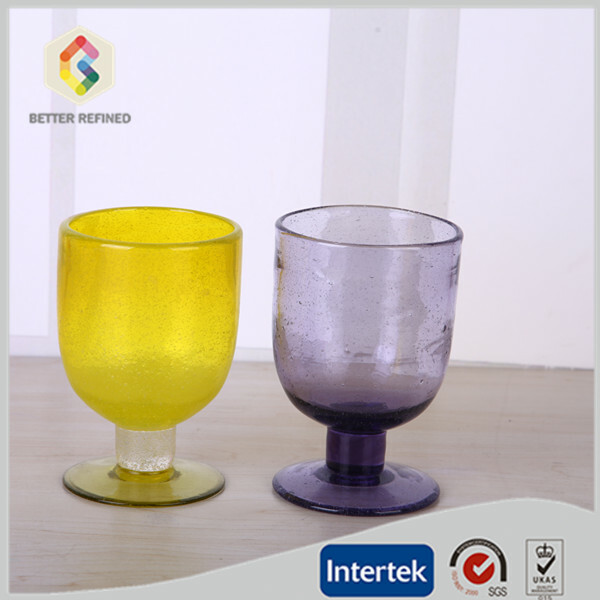 Looking for ideal Blue Glass Cup Manufacturer & supplier ? We have a wide selection at great prices to help you get creative. 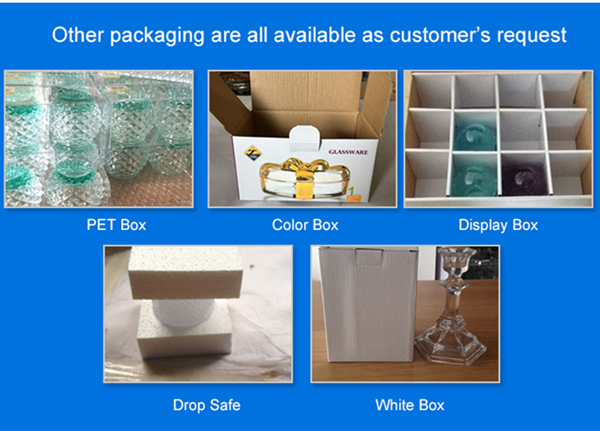 All the Bubble Blue Glass Cup are quality guaranteed. 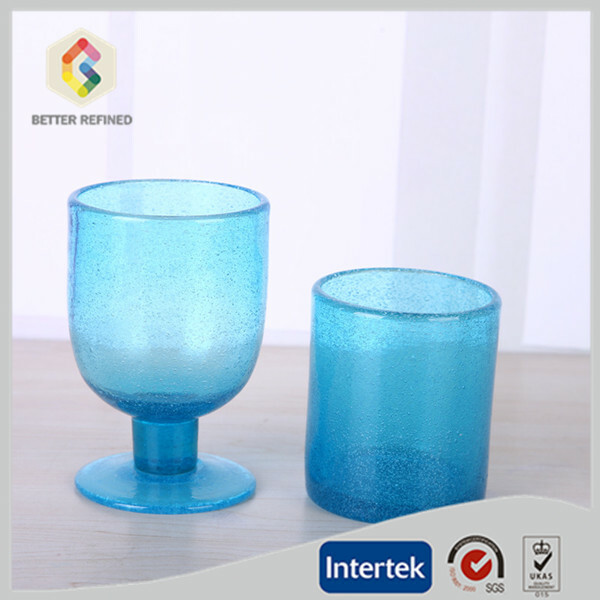 We are China Origin Factory of Handmade Bubble Blue Glass Cup. If you have any question, please feel free to contact us.